The TV Series Terra Nova: episode summaries, trailer, clips, photos, soundtrack, news and much more! Some real action at long last! 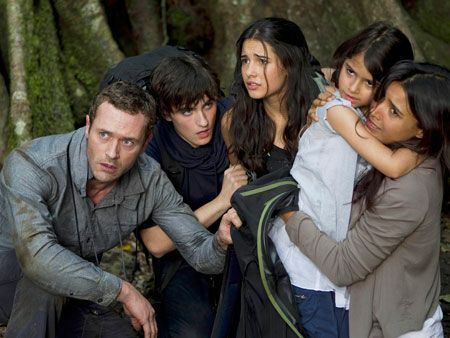 Don’t miss the Season Finale of TERRA NOVA, MON 12/19 at 8/7c on FOX! 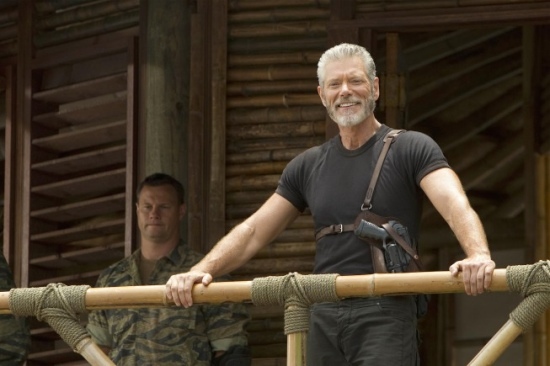 The old man has more than one trick up his sleeve, he will save Terra Nova! Taylor and Mira would make a funny and unexpected couple. Are they going to reveal a few secrets at long last? I want to see more dinosaurs for God’s sake! Life is intense in Terra Nova! Stop beating around the bush and cut to the chase: please focus on the glyphes! 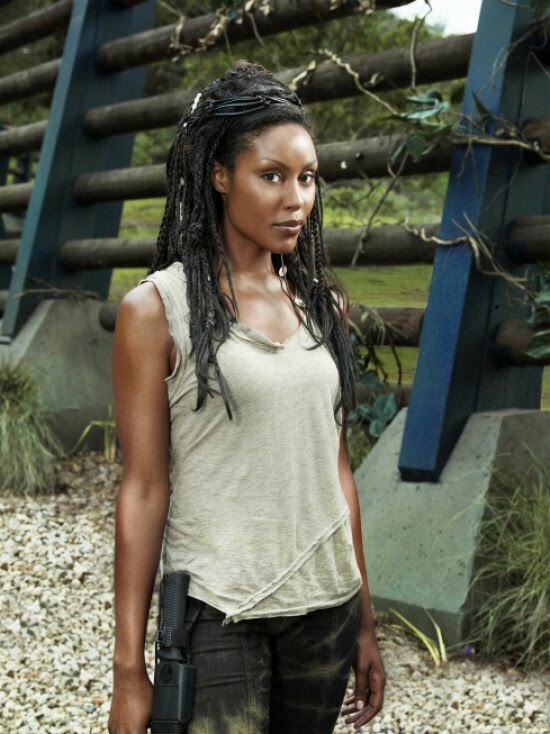 Terra Nova S01E04 – Stay alert! Terra Nova S01E04 – Don’t you think we should tell someone? Terra Nova S01E04 – What the hell is that? 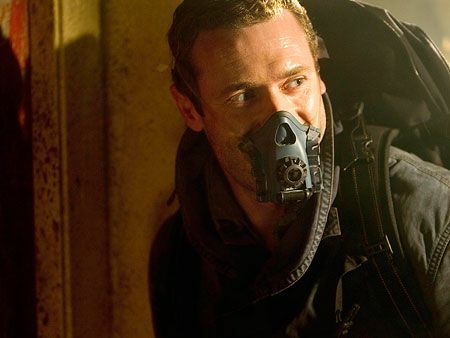 Terra Nova S01E04 – This outpost is under general quarantine. At long last they’re going to talk a bit about those stone glyphs! 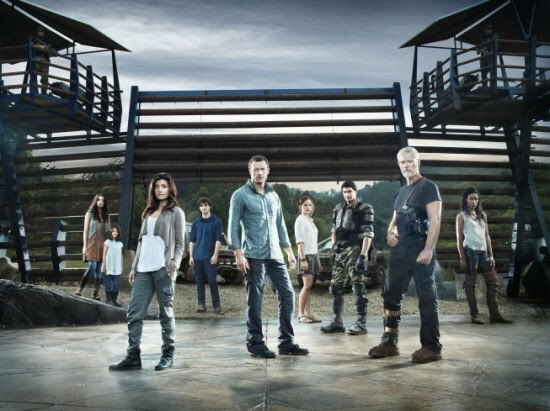 Don’t miss the 2-hour premiere of Terra Nova on Fox on Monday September 26. 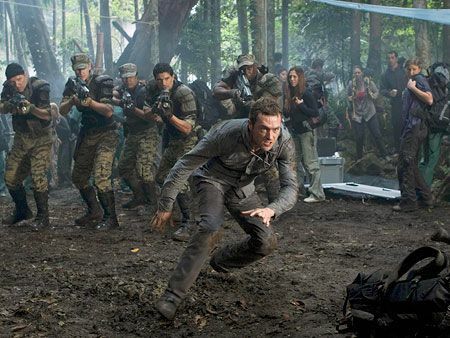 If they’re so advance that they can time-travel, why would a few dinosaurs pose any challenge? 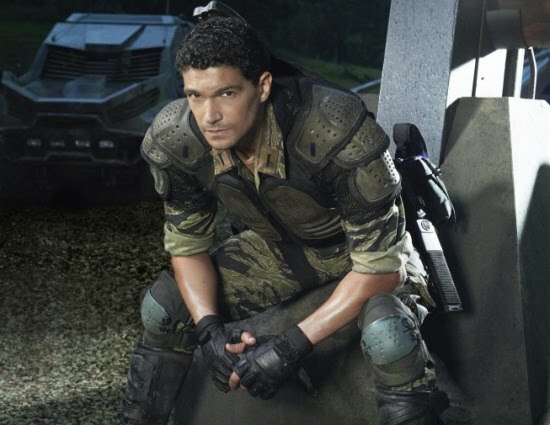 Terra Nova is coming this fall to FOX. There’s going to be a preview of the show in May and the real premiere will be in the fall. 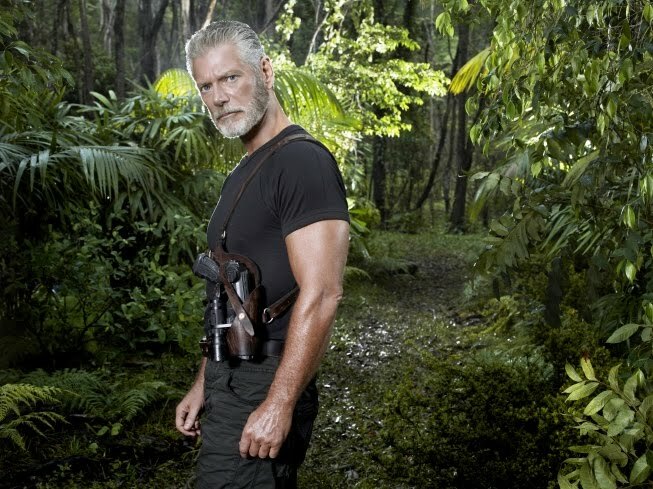 What do you think of this first sneak preview of Terra Nova? Share your thoughts below! 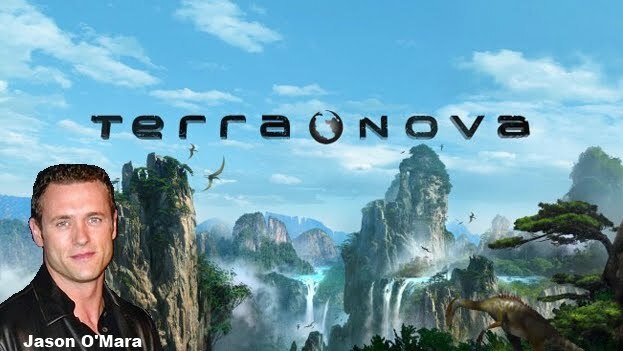 An epic family adventure 85 million years in the making, TERRA NOVA follows an ordinary family embarking on an incredible journey back in time to prehistoric Earth as a small part of a daring experiment to save the human race. 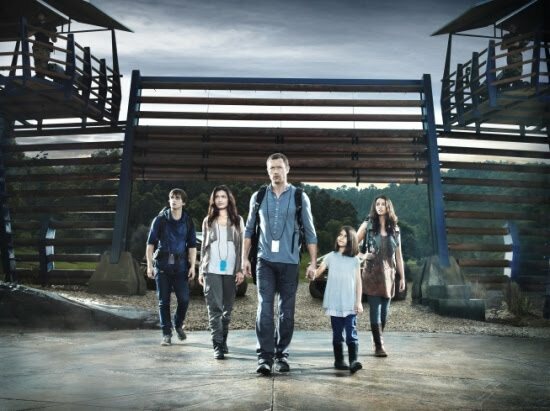 The Shannon family (Jason O’Mara, Landon Liboiron, Naomi Scott, Alana Mansour, and Shelley Conn) and other settlers had to time-travel to prehistoric Earth in order to escape from an over-polluted and dystopian Earth circa 2149: they form the first colony of humans in this second chance for civilization. 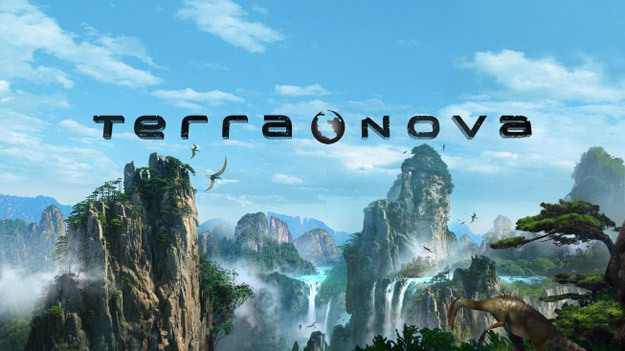 Terra Nova revolves around a family from the future who time travels to prehistoric Earth in order to escape from an over-polluted Earth. 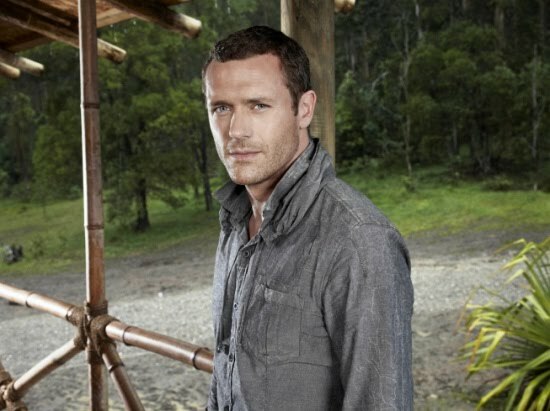 And Jason O’Mara will play the role Jim Shannon, the father, a man with a checkered past. 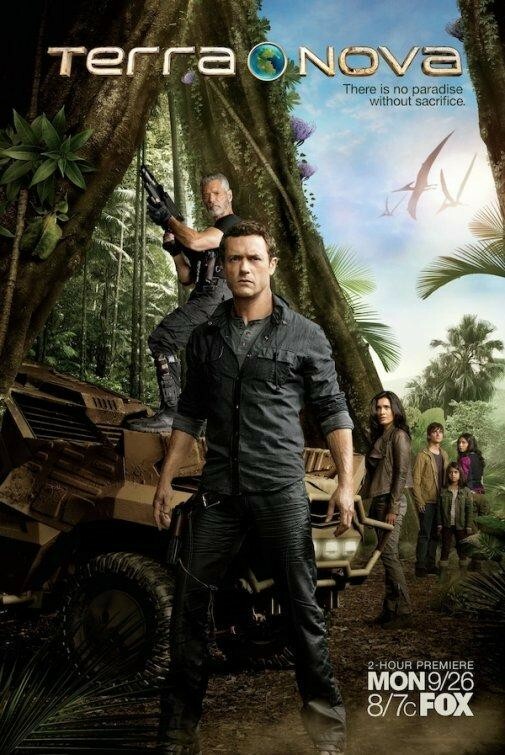 Terra Nova is an upcoming science-fiction TV series produced by Fox in association with Steven Spielberg . 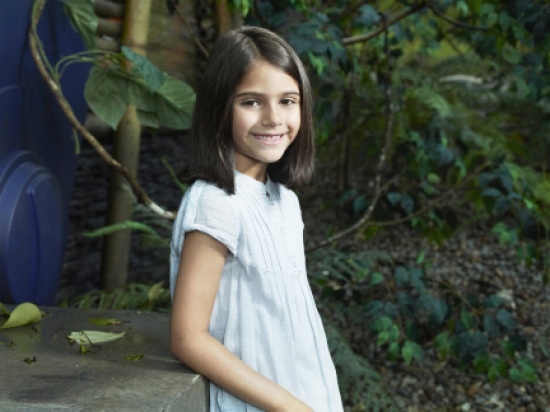 The story revolves around a family from 100 years in the future who travel back in time 150 million years to the strange and inhospitable environs of prehistoric Earth. Fox ordered 13 episodes. 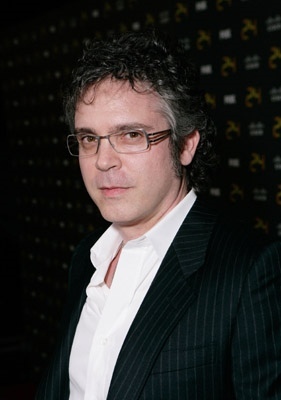 Director Alex Graves will helm the first episode. 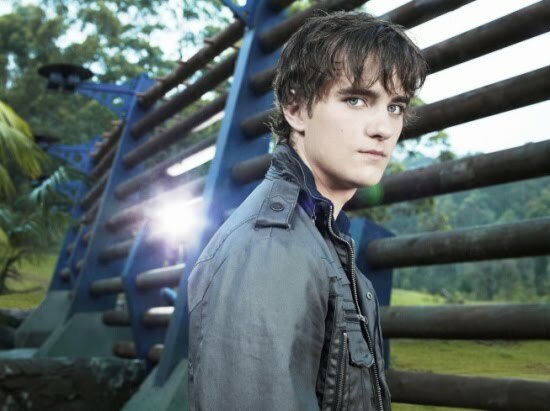 Filming should start in Australia at the end of Summer 2010, so Terra Nova will likely premiere in 2011.